A wonderful selection of work exploring the theme âConnect'. With an emphasis on surface and pattern, the technique and use of media by each artist is central to the energy of their work. 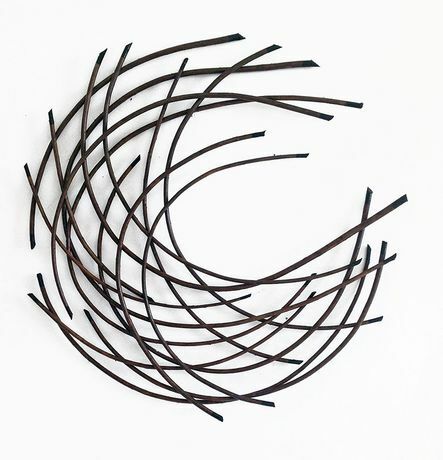 Wall-based and sculptural willow work by Lizzie Farey, ceramic wall panels by Clare Crouchman, intricate ceramic sculptures by Jasmin Rowlandson and text paintings by Rachel Ducker.